Tse says the brewpub has been jam packed on game nights, with lineups until 2:00 a.m., and customers have been attempting to book tables days or weeks in advance. Erin Mueller, owner and manager of Naina’s Kitchen, considers the playoff run to be a much-needed positive for the restaurant where ‘absolutely everything has worked against us’ since it relocated to 17 Avenue roughly three years ago. 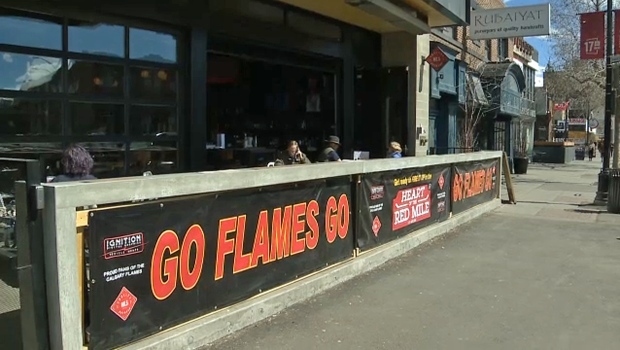 According to Mueller, her sales drop approximately 40 per cent on weeks where the Flames don’t play at the Saddledome and it was bittersweet to learn that the series will return to the Scotiabank Saddledome Friday night. 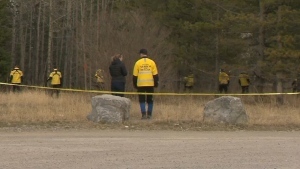 A 19-year-old man is in custody after turning himself in to Chestermere RCMP and Calgary police are looking for the driver of a white Toyota Tacoma following a fatal hit-and-run on 32nd Avenue N.E. Monday evening.